Something seems to be happening at indie studio Annapurna, though it remains to be seen just how big of a something this is. It all started this morning when the studio abruptly dropped its high-profile project about Fox News mastermind Roger Ailes, which is set to star a bunch of famous people (including John Lithgow, Margot Robbie, Malcolm McDowell, Charlize Theron, and Nicole Kidman) and was supposed to start production in just a few weeks. The Hollywood Reporter says one of its sources claimed the film’s budget was becoming a problem, but it also says that another source disputed that claim, which means we don’t really have any idea why the project was dumped. Either way, other studios are looking to acquire the project, so it’s not dead yet. After that news came out, Annapurna also dumped Hustlers At Scores, an exotic dancer drama from Lorene Scafaria that’s going to star Jennifer Lopez. “Creative differences” were apparently the problem here, at least according to Variety, and it’s currently looking for another studio that can pick up Annapurna’s share. Its fate seems a little more uncertain than the Ailes movie’s, since production isn’t supposed to start for a while and it doesn’t sound like there’s a clear frontrunner for which other studio might take it on. Then, this afternoon, Variety reported that Chelsea Barnard is stepping down as Annapurna’s president of film, with that report indicating that the Roger Ailes movie and Hustlers At Scores were two of her “top projects”—implying a connection between her departure and the studio’s decision to drop the films. Barnard is apparently “exploring new opportunities,” which is code for “funemployment,” and Annapurna founder Megan Ellison is going to take over the studio’s film side until a replacement for Barnard can be brought in. 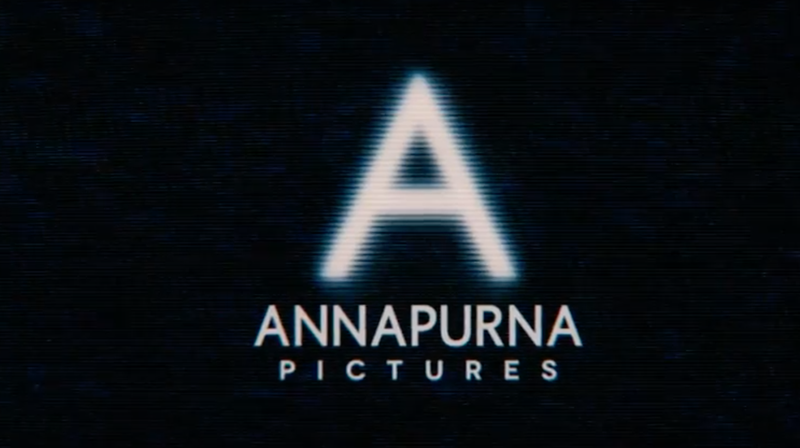 If this is the last we hear of this, we can assume that Annapurna dumping these films was related to Barnard leaving (or Barnard is leaving because Annapurna dumped her projects), but for all we know this could be the start of a bigger shake-up at one of Hollywood’s most reliable indie studios.